Do you have a 2003-2018 Sea-Doo jet ski and want to add a Boost Gauge? How about a Air Fuel Ratio Gauge? But why modify or try and mount a gauge some where on your ski? Here at DashPac we have the solution! Simply plug our product into your ski. Now you have a Boost gauge and AFR gauge built right in the stock Dash! 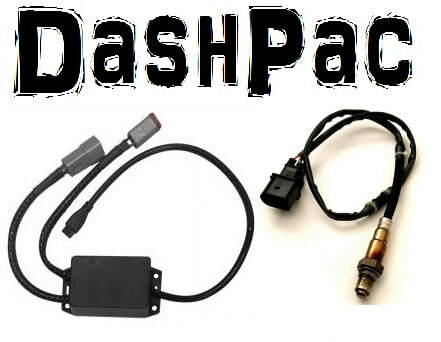 DashPac Depth is now working with the addition of the DashPac Depth unit. Jet ski Electronics is our thing!